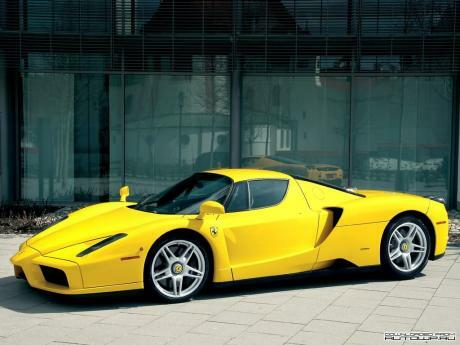 What would Enzo do with current Pirelli or Michellin tires at the Nürburgring? 7:25.21 is very good for a 2002 car! BTW, do somebody has the Autobild test which did 0-160 in 6.4 s? Does anyone have the test numbers made by Road and Track in July 2003? 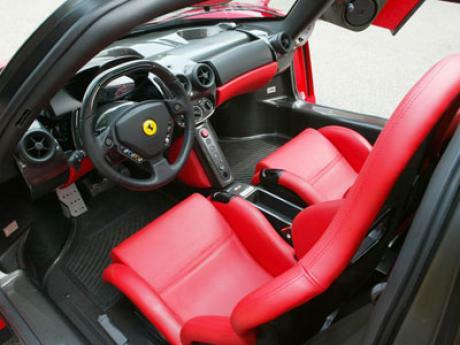 This still remains my all time favorite Ferrari. "3,14 seconds is the quickest recorded 0-100kph"
"The fuel was mixed with some special thing." 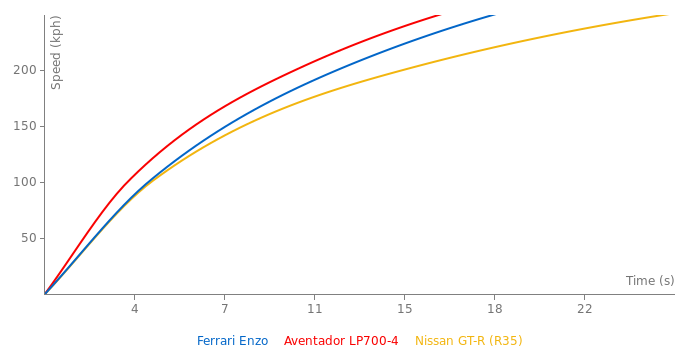 I guess this was the main reason of so quick acceleration stats, if they are actually correct. Also don't forget the new set of Pirellis also could improve the acceleration, since they are more advanced than the 10year tires used on the stock car. "It took me 36 days to complete my Enzo model car. 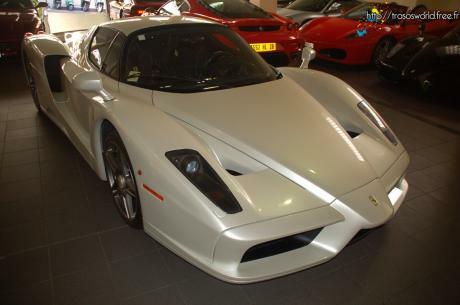 :D "
"it took ferrari 21 days to make one enzo"
The Enzo looks so much better than the new LaFerrari. @ lafars: Pretty impressive, 800 horsepower is enough for a hypercar, but they might as well get rid of the electric motor.